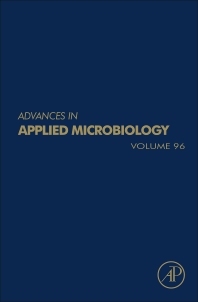 The Advances in Applied Microbiology series, first published in 1959, continues to be one of the most widely read and authoritative review sources in microbiology. The series contains comprehensive reviews of the most current research in applied microbiology and includes recent research on the role staphylococcus aureus aggregation and coagulation mechanisms, along with analysis of microbial communities in the deep biosphere. 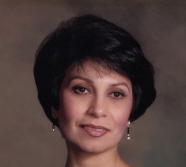 All those who deal with today’s microbiology in the Medical and Biotechnological arena. Dr. Geoffrey Gadd works at the University of Dundee.